Every year, JCI Members unite in their regions for JCI Area Conferences to exchange ideas, learn how to maximize their local impact and collaborate with other National Organizations in their Area. The four Area Conferences--Africa and the Middle East, Asia and the Pacific, the Americas and Europe--give members a chance to take advantage of JCI’s international network while enhancing their National Organizations. At these conferences, JCI gives its members the opportunity to address international issues and show their commitment to becoming socially responsible leaders. These global forums enable members to focus on solutions for their region and how they can grow, improve, share and create positive change across communities. 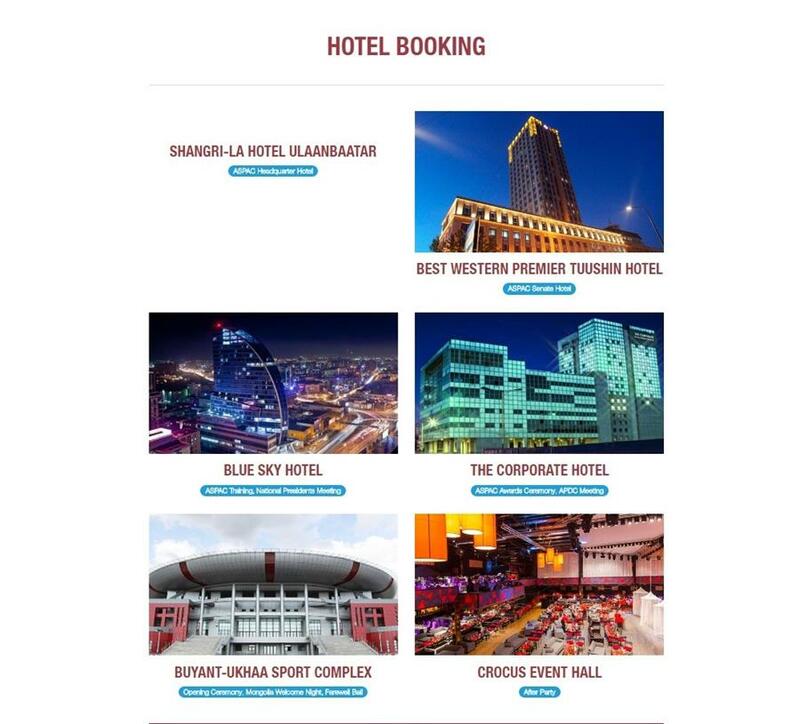 It will hold around 4000 delegates from more than 22 countries. 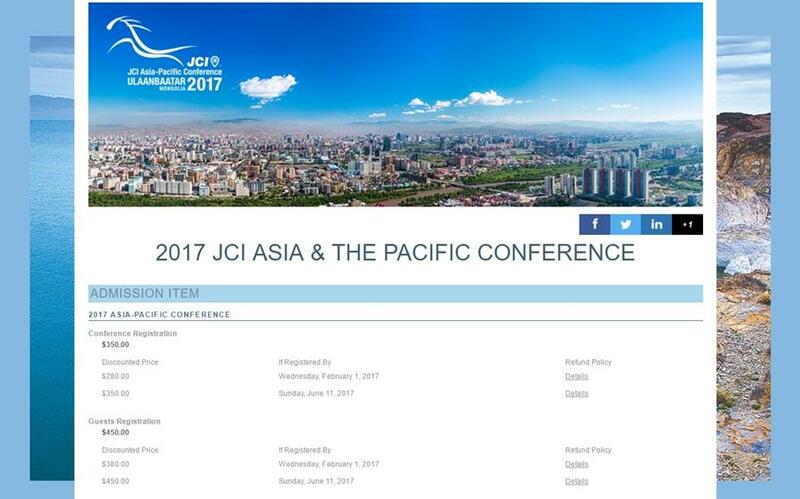 This year, JCI Mongolia will be hosting the Asia Pacific Conference on June 8-11, 2017. MONGOLIA is an independent republic in East Asia. The country is bounded on the south, east and west by China and to the north by Russia. The capital city is ULAANBAATAR, and other major cities include Darhan and Erdenet. The country is mountainous with an average altitude of 1580 meters above sea level, which makes MONGOLIA one of the highest countries in the world. The lowest point is Hoh Nuur depression at 560 meters above sea level and the highest point is the Khuiten peak at 4374 m.
The Mongolia gained fame in the 13th century when under CHINGGIS KHAAN they established a huge Eurasian empire through conquest. For 3 000 years, the people of the steppes have adopted a pastoral way of life moving in the search of best pastures and campsites. They live by and for their livestock, in the forefront of which the horse undoubtedly was the first animal domesticated in these infinite meadows. Today, approximately half of MONGOLIA’S population is still roaming the vast plains living in the ger and moving their campings several times a year on the grounds with no fence. Nomadic life thrives in summer and survives in winter. Considering climatic conditions, especially during winter, such lifestyle may seem to the outside world to be a very hard way of living. However, MONGOLIANS have developed for centuries such qualities as strength and resilience that are essential for survival in this harsh nature, which is their cherished homeland. The National Organization would like to encourage each and every member to join us and experience JCI in a whole new level. By joining the Asia Pacific Conference, you will meet new friends from all over the JCI community, see old friends as well, learn from various programs and trainings and explore the culture and history of the host country, Mongolia. To assist you in this, we will be announcing soon the new National Chairman for Asia Pacific Conference 2017 but while we are finalizing the same, you may contact me directly for any inquiries re the event. Please take note that Philippine Passport holders are exempted from Mongolian visa and may stay up to twenty one (21) days. 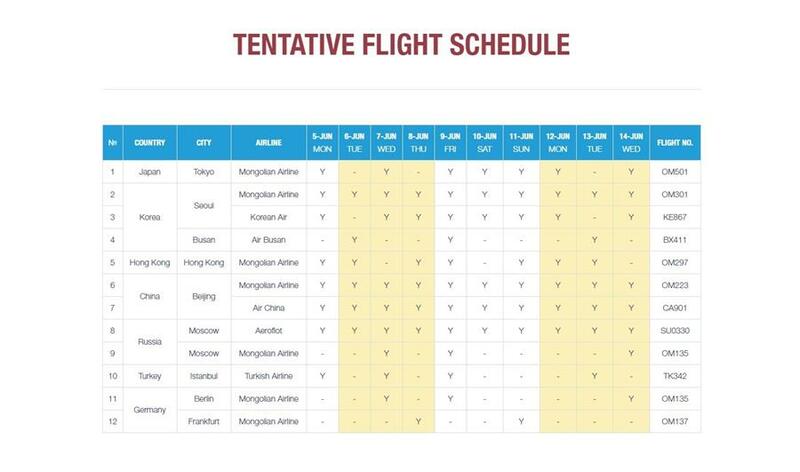 Hotels and Flight promos and updates will be forwarded soon but for the meantime, please see below info from the ASPAC Mongolia team re Hotel and Flight availability. 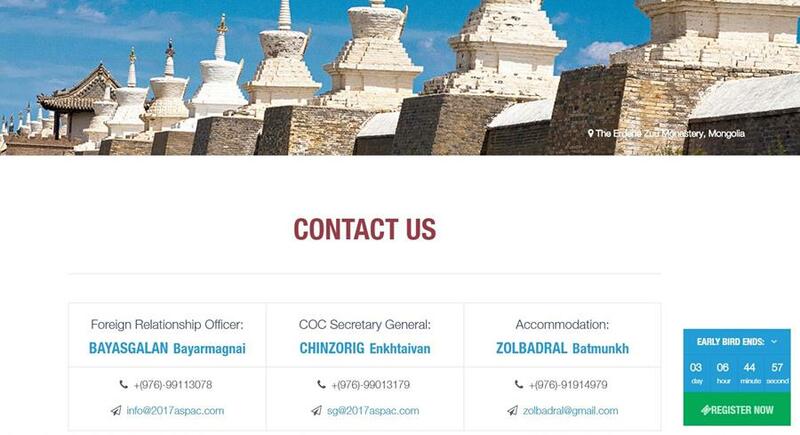 For assistance or inquiries, please contact our JCIP Secretariat. 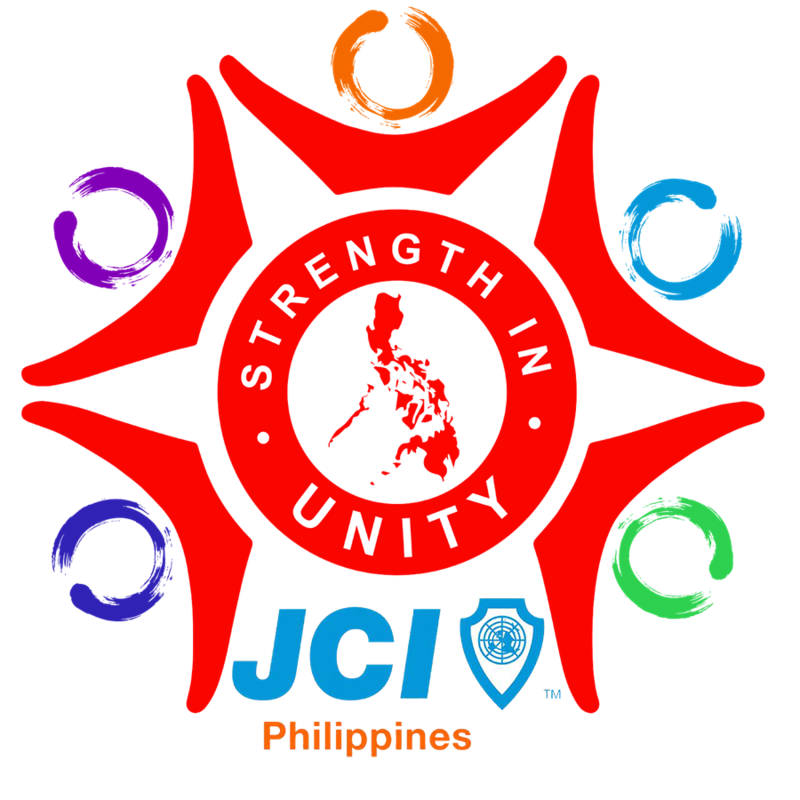 Visit www.jci.org.ph and www.jci.cc to learn how young people in the Philippines and around the world are working to create positive change.